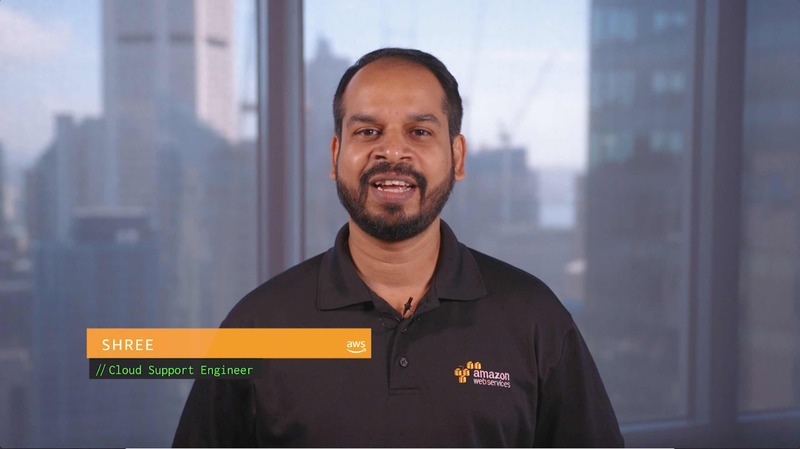 How can I upload and import an SSL certificate to AWS Identity and Access Management (IAM)? We recommend that you upload SSL certificates to AWS Certificate Manager (ACM), but if you're using certificate algorithms and key sizes that are not currently supported by ACM or the associated AWS resources, then you can also upload an SSL certificate to IAM using AWS Command Line Interface (AWS CLI). The certificate must be valid at the time of upload. You can't upload a certificate before its validity period begins or after expires. The certificate, private key, and the certificate chain must be PEM-encoded. For more information, see Working with Server Certificates >> Troubleshooting. After you confirm that your certificate meets these criteria, be sure that the certificate chain is in the correct order, and then upload the certificate. The certificate chain must begin with the certificate that is generated by your certificate authority (CA) and end with your CA's root certificate. If the certificate chain isn't in the correct order, you might receive the following error message: "An error occurred (MalformedCertificate) when calling the UploadServerCertificate operation: Unable to validate certificate chain. The certificate chain must start with the immediate signing certificate, followed by any intermediaries in order. The index within the chain of the invalid certificate is: -1"
Note: Be sure that the certificate doesn't contain leading or trailing spaces. Note: Replace the file names and ExampleCertificate with the names for your uploaded files and certificate. For more information, see upload-server-certificate. Note: If you upload a server certificate to be used with Amazon CloudFront, you must specify a path using --path. The path must begin with /cloudfront and the path must include a trailing slash, for example, /cloudfront/test/. For more information, see Why can't I use my custom SSL certificate for my CloudFront distribution?